Welcome! The Sacramento County Office of Education (SCOE) plays a leadership role in advocating for high-quality early learning programs for all children in Sacramento County. SCOE’s Early Learning Department promotes a strong early learning community to support children, families, and providers by enhancing quality and developing systems for continuous improvement through education, innovation, and collaboration. Through this centralized Web portal, program administrators, directors, family child care providers, and teachers can access research-based programs and promising practices to enhance the quality of their programs. 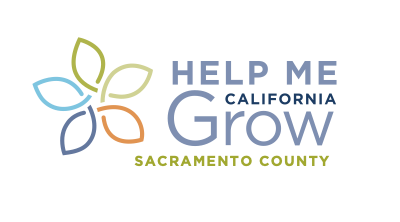 Included are resources to support engagement and growth in Raising Quality Together (RQT): Sacramento County’s Quality Rating and Improvement System. Families will find activities and ideas to promote family engagement, finding quality early care and education, transitioning to preschool and kindergarten. Learn more about specific programs and services for K-12 public school students in Sacramento County and direct educational services for children and adults by visiting the Sacramento County Office of Education Web site. To enhance quality and develop systems for continuous improvement through education, innovation, and collaboration.